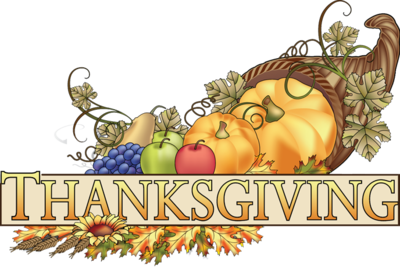 Featuring locally grown fresh veggies, meats, cheeses, and more for your Thanksgiving meal! Plus, get a jump on your holiday shopping with unique and useful items from our quality local Artisans. 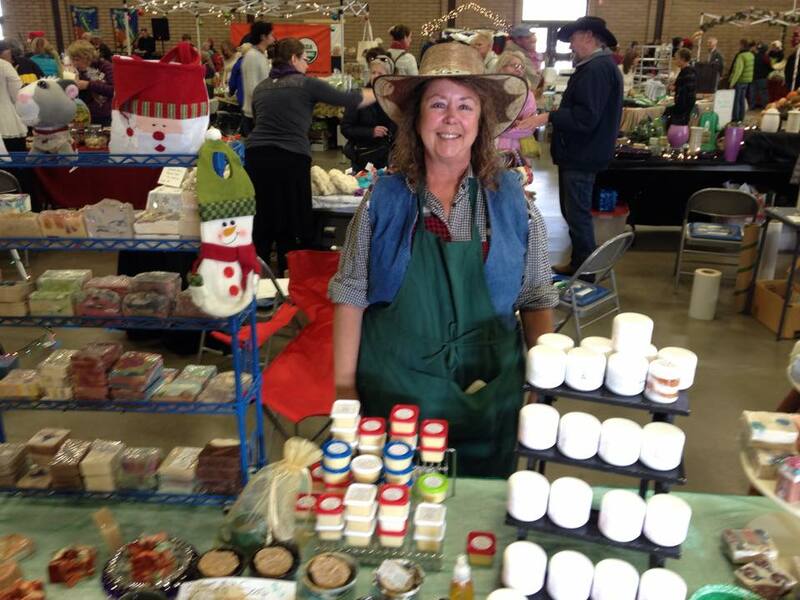 Meet our regular and new local Artisans bringing an assortment of quality handmade holiday gift items. 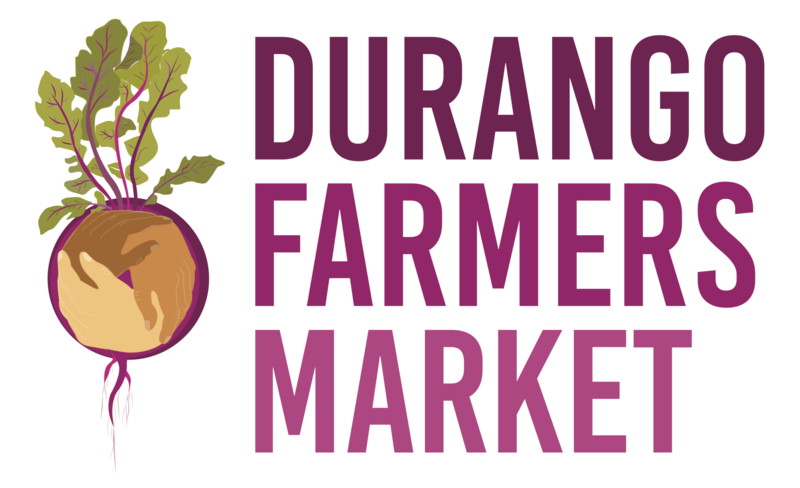 Plus, pick up the last of the season's fresh vegetables, meats, cheeses, and more from our favorite local Farmers! If you are a vendor intereseted in applying for either seasonal market, please see the Applications page. 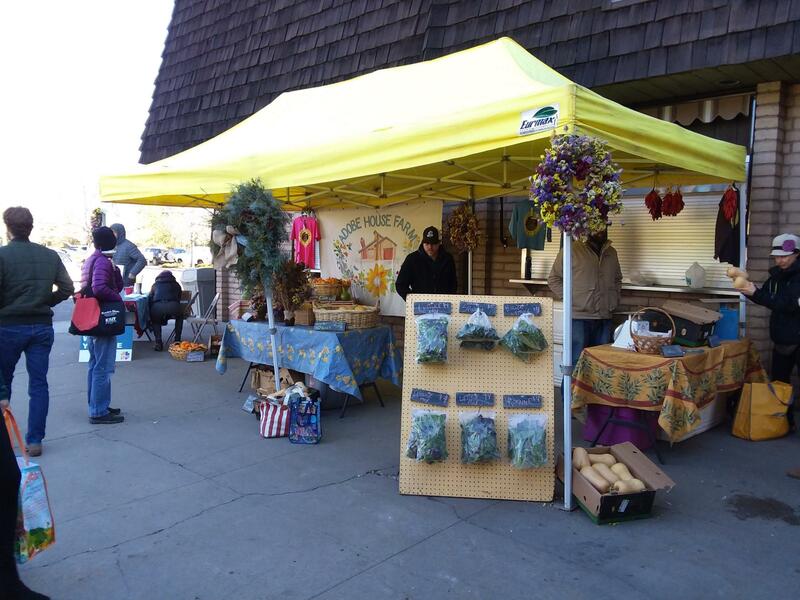 No application fees are charged for the seasonal market applications.